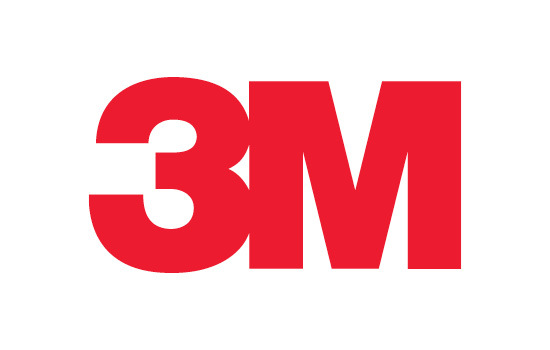 Since 3M first pioneered the world’s first reflective sheeting for traffic signs nearly 80 years ago, 3M has remained at the leading edge of road safety innovation worldwide. Our goal is to get every family home safe, and we won’t rest until we do. 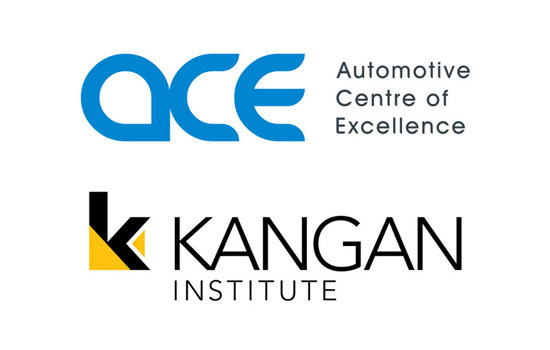 Located in the thriving Docklands precinct, Kangan Institute’s Automotive Centre of Excellence (ACE) is the largest and most advanced automotive training facility in the southern hemisphere. ACE was established to be central and accessible to Victoria’s retail, service, repair and manufacturing industries. Its objective was to spur the growth of enterprises in the industry by bringing together customised automotive training and research and development in the one precinct. 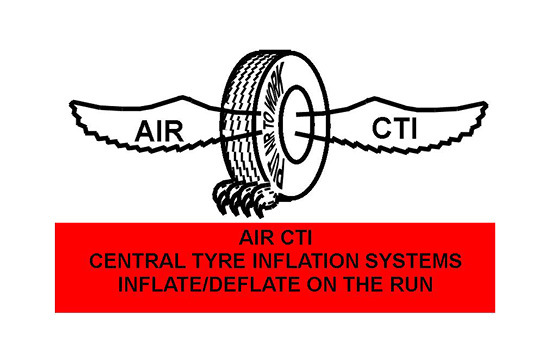 Central Tyre Inflation helps drivers maximise their tyre footprint for better traction and control of vehicles whilst braking and cornering in all road conditions. 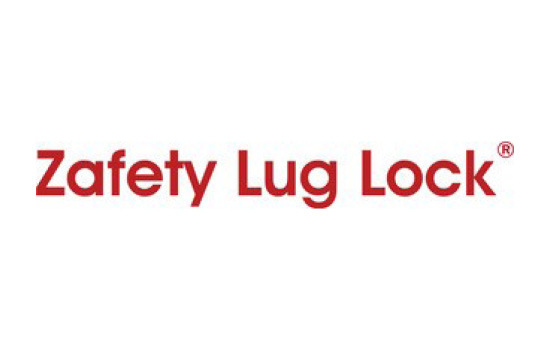 Address OH&S, Chain of Responsibility policies, and Fatigue Management. AIR CTI helps reduce Whole of body vibration which may cause long term health issues. AIR CTI assists transport business by helping in the duty of care, empower drivers by reducing fatigue. Tyre maintenance issues can be scheduled, reducing side of road maintenance. 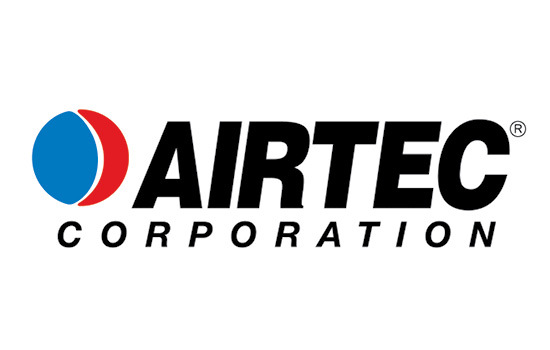 Airtec Corporation is leader in digital tyre inflation and mass management systems around the world. Our products stay with us from creation to completion, guaranteeing accuracy and durability – all designed to increase safety and achieve compliance. Our inflation and mass management systems are designed for diverse industry as mining, military, aviation, tyre retailers, service stations, mechanical workshops and transportation. There’s no denying they look good, but the benefits of our wheels go well beyond the beauty. Improve productivity. Lower lifetime costs. Lower vehicle weight increases productivity and fuel economy. That, plus less maintenance and higher resale value combine to improve your bottom line. Enhance image. Benefit from confidence. 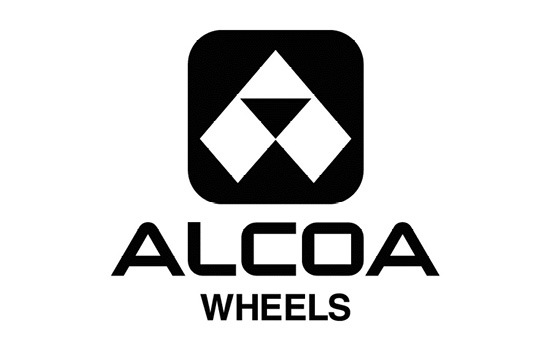 Alcoa wheels get noticed. Eye-catching appeal improves the perception of your equipment and company. 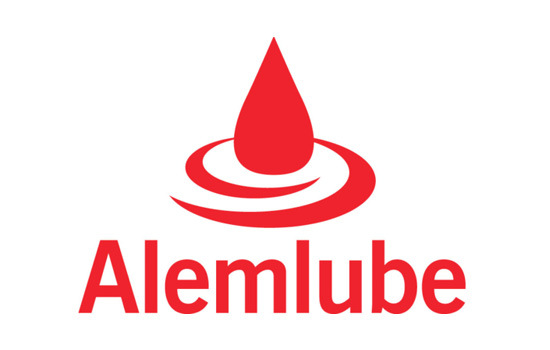 Alemlube is a Progressive, Innovative and Customer Centric 100% Australian Owned Company. Alemlube is committed to making a valuable contribution to industry in Australia, New Zealand & Papua New Guinea. As a family owned and operated company, Alemlube is proud of its past and optimistic about the future. Flexible and quick to react and respond, Alemlube’s core philosophy is based on constantly reassessing what industry is looking for and requiring whilst at the same time working with our distributors, mindful of what they need to reach and achieve their goals and objectives. 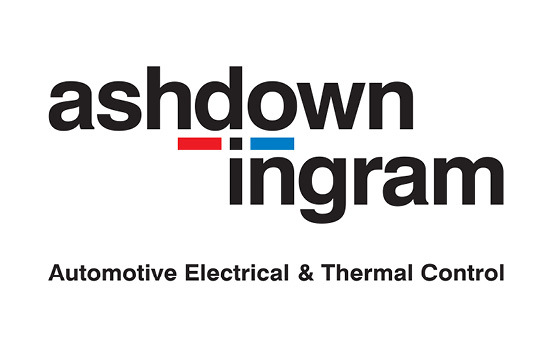 Ashdown-Ingram is Australia and New Zealand’s largest distributor of automotive electrical and thermal control parts to the independent automotive aftermarket. With more than 50 branches across Australia and New Zealand, a large Brisbane based distribution centre, over 500 employees, Ashdown-Ingram continues to strive for excellence with a philosophy focused on continuous improvement. Specialising in automotive electrical accessories, air conditioning components, starter motors, alternators and components and radiators, Ashdown-Ingram have offered unparalleled service levels found in the specialist automotive industry for 53 years. 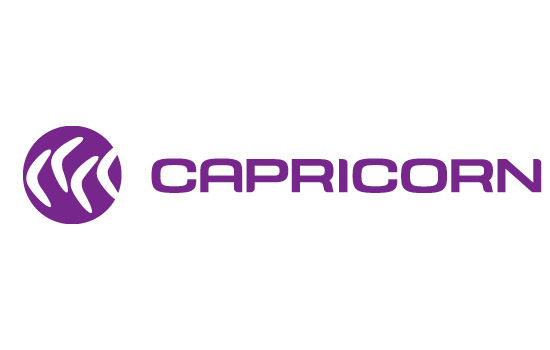 Capricorn is a member based organisation proudly operating by cooperative principles to make it easier for its more than 19,000 Members to run and grow their automotive businesses. We make it easier for our Members by giving them access to instant trade credit, simplified billing, equipment finance, fuel cards, risk protection and insurance, travel services and one Australasia’s most generous reward programs. Engineered with System Pro Technology™ to maximize the performance of your vehicle and your business. 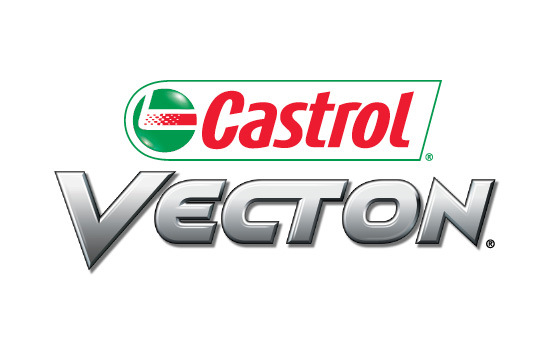 With Castrol VECTON now updated to be Australia’s first certified Carbon Neutral diesel engine oil range, it definitely means a Competitive Edge for your business. CORGHI story is simple and yet exemplary. 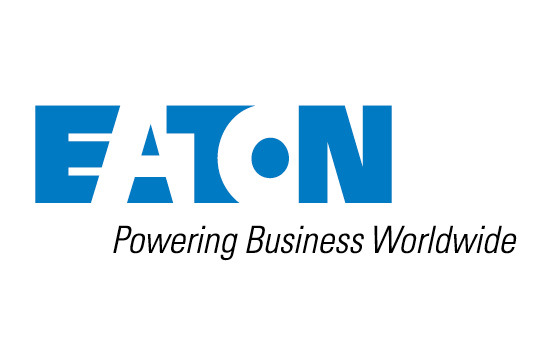 Founded by two brothers in 1947, the company initially developed voltage stabilizers and house hold appliances. In 1960 with the automobile boom CORGHI brothers invented and patented the world’s first tyre changer. 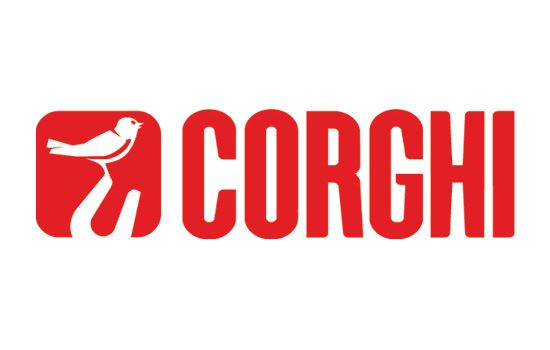 Today CORGHI is the absolute leader and the world’s largest equipment manufacturer in the world. CORGHI has been successfully servicing Australian and New Zealand automotive and Heavy Vehicle Industry for the last 35 years. As the world’s largest manufacturer of work shop equipment, CORGHI is renowned for its quality, reliability and wide range of Wheel Aligners, Wheel Balancer, Tyre Changers and hoists to suit any workshop requirements. A global power leader, Cummins Inc. is a corporation of complementary business units that design, manufacture, distribute and service diesel and natural gas engines and related technologies, including fuel systems, controls, air handling, filtration, emission solutions and electrical power generation systems. 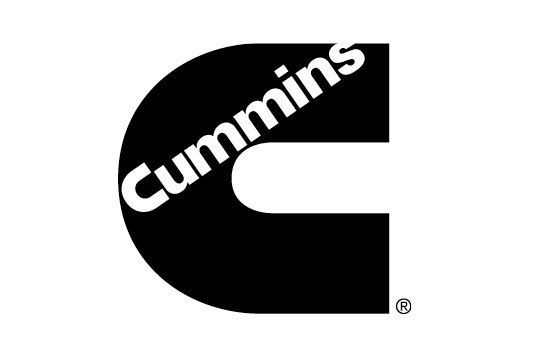 Cummins is the world’s largest independent designer and manufacturer of diesel engines. Dana is a global leader in the supply of highly engineered driveline, sealing, and thermal-management technologies that improve the efficiency and performance of vehicles with both conventional and alternative-energy powertrains. 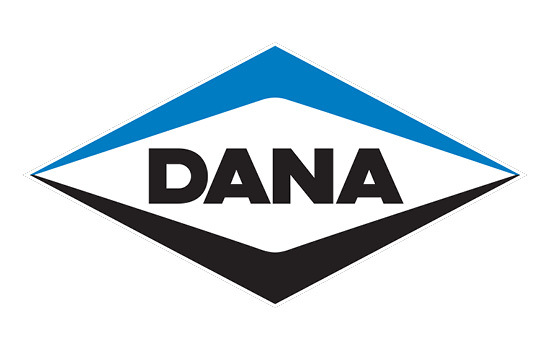 Serving three primary markets – passenger vehicle, commercial truck, and off-highway equipment – Dana provides the world’s original-equipment manufacturers and the aftermarket with local product and service support through a network of nearly 100 engineering, manufacturing, and distribution facilities. 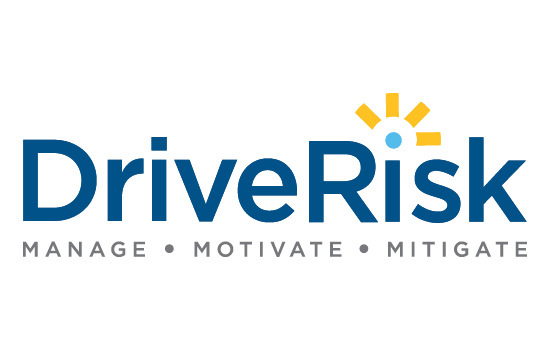 DriveRisk is a leading driver behaviour management company. Committed to reducing on-road risk for fleet operators and the driver community, DriveRisk develops and provides risk identifying information coupled with behaviour changing solutions. Sole Australian supplier of Lytx DriveCam® video based safety program. 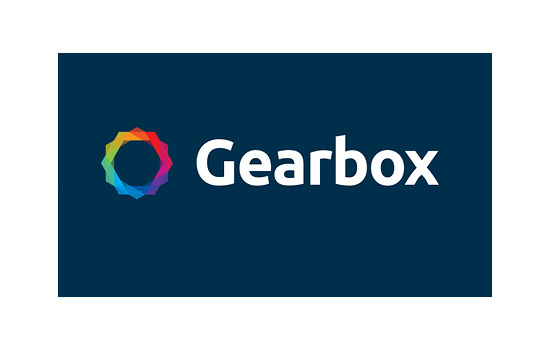 Gearbox is software for better fleet management. Our aim is to make fleet maintenance easier and more accessible than ever – that’s why we go the extra mile to ensure our systems are as intuitive and mobile as possible. Track maintenance for any asset requiring periodic servicing or inspections. Receive notifications when services are due or registrations are close to expiring. Mass and maintenance compliance are made simple with a single system for vehicle registers, non-conformances, fault reporting and service records. 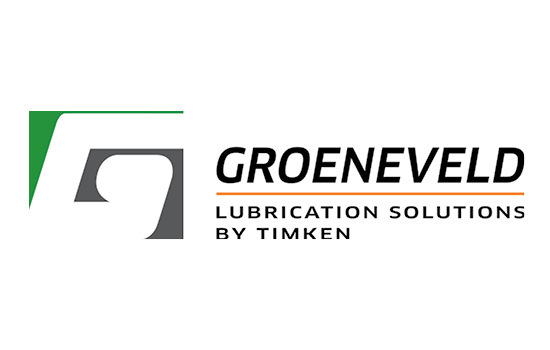 Groeneveld Lubrication solutions product offering includes Automatic greasing systems, Oilmaster, Rear obstacle detection systems & Grease. Our automatic lubrication systems can be fitted to any type of vehicle, including buses, trucks and trailers. They are designed to lubricate all grease points at specified intervals to give your vehicle optimum working levels at all times. By having a Groeneveld Lubrication system fitted to your vehicle, which applies grease every 2-3 hours, the problems that occur with manual greasing are overcome as well as keeping high maintenance costs to a minimum. 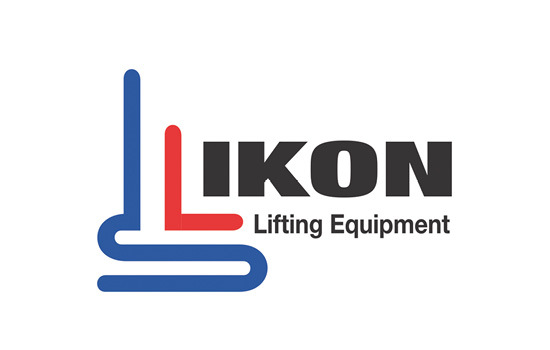 IKON has the widest range of wireless column lifts available worldwide. Also in-floor and surface mounted platform lifts to 29 metres and 70t swl made by StertilKONI in The Netherlands, the world’s largest heavy vehicle lift manufacturers. NOW able to be used in sets from 2-32 pieces with total load capabilities up to 16 axles and 560 tonnes suitable for wheels 500-2200mm diameter. Applications for StertilKONI wireless lifts in Australia commenced in 2004 with trucks and buses and has expanded to include the servicing of heavy mining equipment, rail wagons off-road equipment and much more. 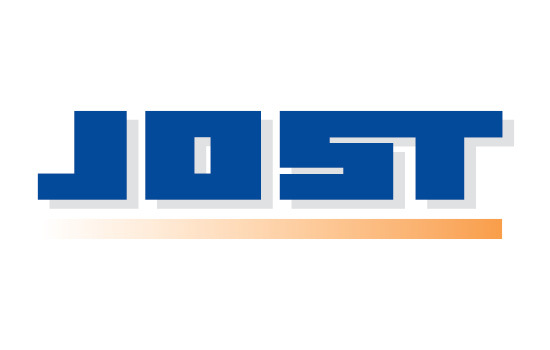 JOST Australia is a leading supplier in the transport industry, providing a comprehensive range of advanced technology in transport components that are superbly engineered, high quality and suitable for a wide variety of transport applications. With access to international markets, JOST Australia continually monitors the heavy transport industry for new developments, ensuring JOST remains at the forefront of Australian transport technology. The transport industry in Australia is under enormous pressure to reassert its relevance and add value to its clients. The traditional modes of transport will still exist in the future but they will be dramatically changed by technology. New modes of transport – drone, digital, replication, network and hub – are inevitable. 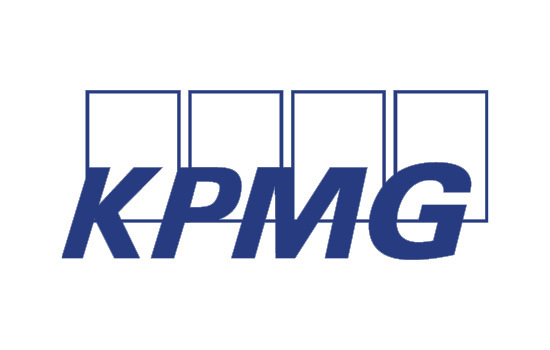 KPMG has the global reach and deep industry insight to help our clients create opportunities to grow. We are a global network of 155 professional firms and over 7,000 people working from 13 locations in Australia to provide genuine, sustainable value for our clients. We enable our customers become efficient, reliable and profitable by providing quality design services underpinned by a high-end and diverse product range. We support Architects & Developers, Car Dealership Workshops and Heavy Duty Workshops (including Public Transport, Government, Mining and Agriculture) Australia-wide who value Safety, Quality and Design. We supply Premium Equipment supported by Design, Installation, Project Management backed up by Service and Parts. German made premium workshop equipment, factory supported directly here in Australia. 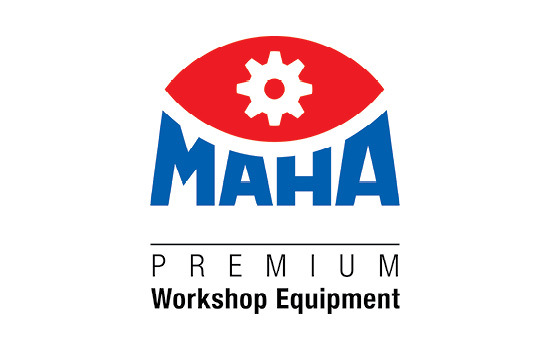 MAHA Australia has built up a nationwide Sales and Service Network. Main offices are in Brisbane and Sydney with Sales and Service Staff around the country. Today the company has 15 employees with more than 30 years local industry experience in the lifting and testing industry. 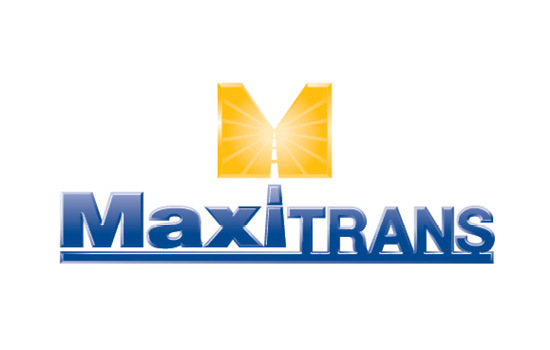 Synonymous with road transport in Australia and New Zealand, MaxiTRANS is Australasia’s leading supplier of road transport equipment for the general freight, temperature controlled freight and bulk transport market sectors. Through leading trailer brands Freighter, Maxi-CUBE, Hamelex White, Lusty EMS and AZMEB, as well as rigid truck body brand Peki, MaxiTRANS provides high quality engineered solutions for almost every sector of the road transport industry. 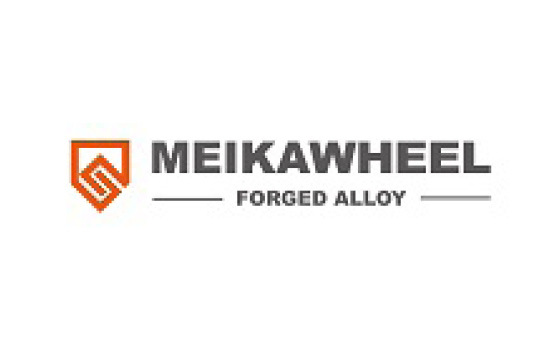 Meikawheel Australia is the importer of forged alloy wheels for trucks and buses made by the Shandong Meika Wheel company. We are also the importer of TP2.Trucker, a unique TPMS system made by SEETRON in Korea for trucks and trailers. We like to offer a complete wheel solution to OEM’s and Fleet customers and call our product MEIKAWHEEL SMART. 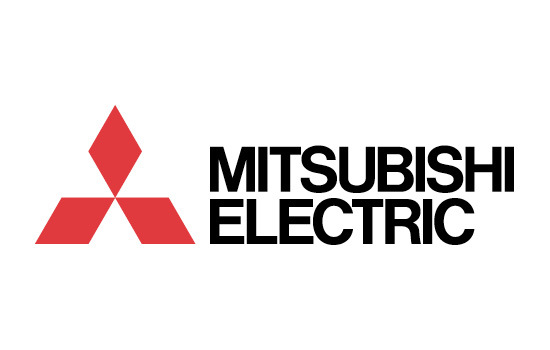 Producing over 1 million Alternators and 1 million Starter Motors each month Mitsubishi Electric are one of the largest manufactures of Alternators and Starter Motors in the world. Mitsubishi Electric Starter Motors and Alternators have been designed, engineered and manufactured to exceed truck manufacturers’ expectations. Mitsubishi Electric also produces Car Vision range of Reversing camera systems. The Car Vision reversing camera system offers a number of different camera and monitor configurations to suit most applications. 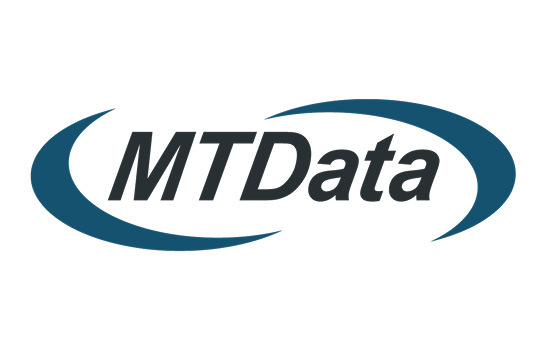 MTData is a Telstra owned leading provider and specialist of GPS telematics and fleet management solutions, designed to improve compliance, efficiency and reduce costs. Solutions include, an in-vehicle driver tablet solution, live fatigue management, satellite tracking, fit-for-duty declaration, mass management (IAP approved), ECM engine reporting, integrated camera system, speed and harsh driving reporting, defect, incident and inspection reporting, and much more. NEPEAN Transport Equipment is a division of NEPEAN, Australia’s largest privately owned engineering and industrial manufacturing organisation. NEPEAN Transport’s portfolio of iconic brands help increase heavy vehicle workshop productivity, safety and profitability, these include: VIS-CHECK roller brake, steering and suspension testing modules, VIS-POLISH® automated wheel polishing machines, STAN JACKS® High quality rolling jacks for lifts and pit applications 2,700Kg to 22,000Kg capacity. 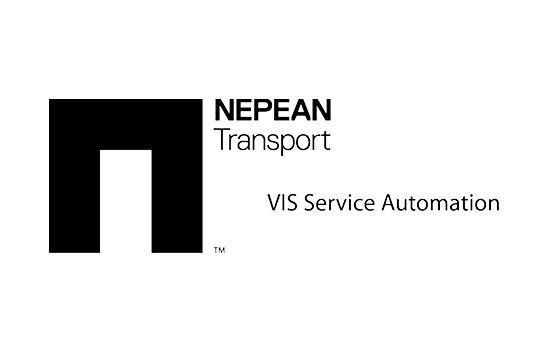 Our team of equipment specialists can provide insight on how NEPEAN Transport’s range of service automation equipment, can help reduce heavy vehicle running costs and maintain a professional profile. 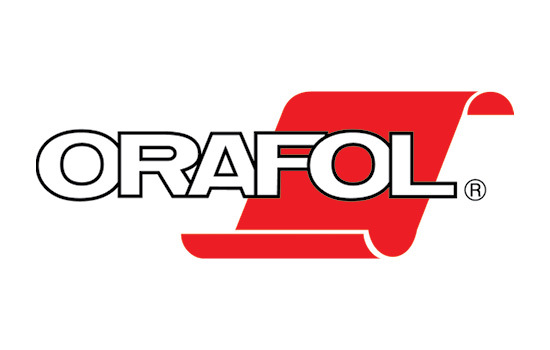 As one of the world’s leading manufacturers of reflective materials, the ORAFOL Group has earned its reputation for global excellence through its dedication to Ingenuity, quality and service. ORAFOL is the leading manufacturer of ECE 104 compliant marking materials and our range of products has been specifically designed for long lasting top quality performance, including applications onto rigid bodies and curtain sides. ORAFOL has a solution to keep you and others safe on the road, and we work each day with a dedication grounded by our knowledge that the quality of our products helps save lives. 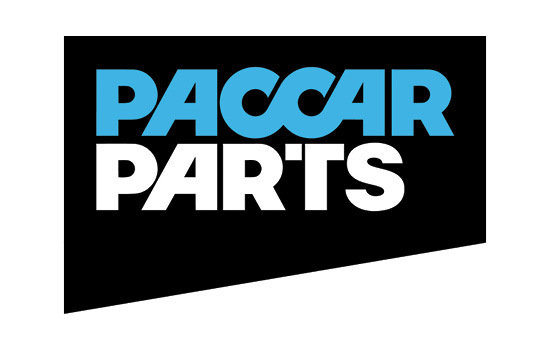 Availability – With more than 250,000 available truck parts and accessories, chances are we have what you need. 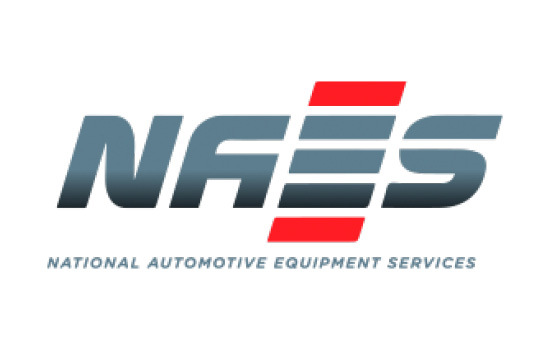 Quality Parts -You can count on us to deliver quality truck parts and accessories for all models of Kenworth, DAF and mainstream European and US drivelines. Technical Expertise – Our people know parts, like you know trucks. 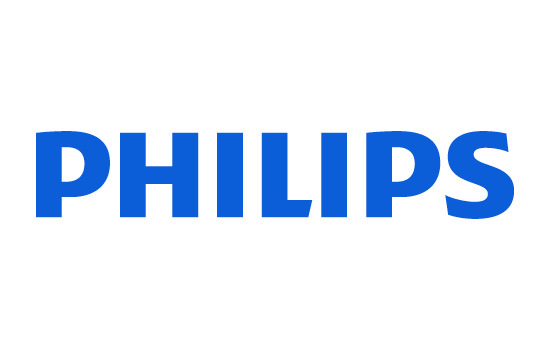 Philips Respironics, a global leader in the Sleep and Respiratory market, is passionate about providing solutions that lead to healthier patients, healthier practices, and healthier businesses. We believe that effective sleep and respiratory management empowers patients to rediscover confidence and the freedom to live a fulfilling life by restoring their ability to sleep and breathe naturally. At home and on the go, our personalised sleep therapies make it easy for everyone to engage with their care and integrate it into everyday life, enhancing their experience and results. 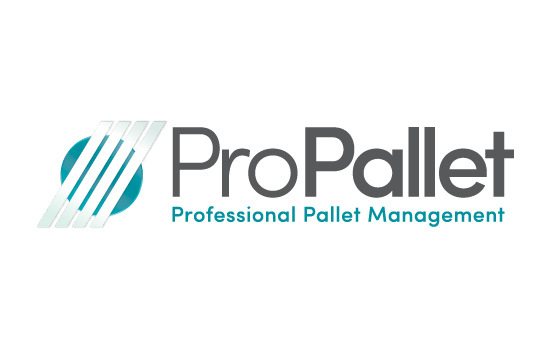 Professional Pallet Management providing pallet management solutions to transport, logistics, warehousing, produce and fresh food clients. We provide extensive expertise in Chep and Loscam systems, offering a range of Services & Packages to suit the needs of your business including but not limited to, investigation, reconciliation, process and procedure development and ongoing management and training. Recruitment – Need permanent, holiday, temp or maternity leave replacement staff? Think ProPallet! As Pallet Management Specialists we do the research to understand your business. 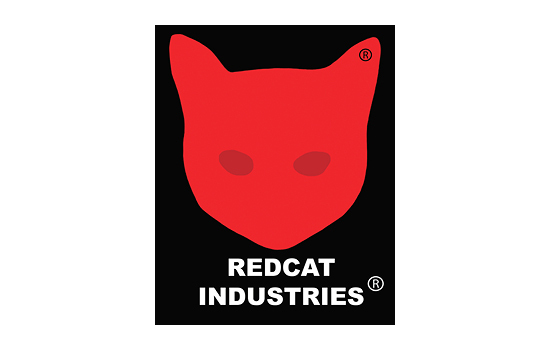 Redcat Industries are the Global leader in Australian made wheel safety design and manufacture. Our Internationally patented indicator retainers are identified as the most effective wheel safety available as they combine critical pre-emptive loose wheel indication with loose nut retainment, resulting in a much larger safety window than simple nut locking devices. Does your device indicate whether you have a loose wheel? Are you happy to wait till the next workshop visit? Simply upgrade to proper tried and tested wheel safety with Redcat. 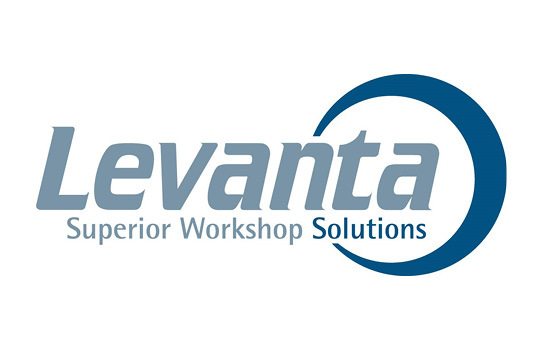 Increase fleet efficiency, reduce costs, improve safety. 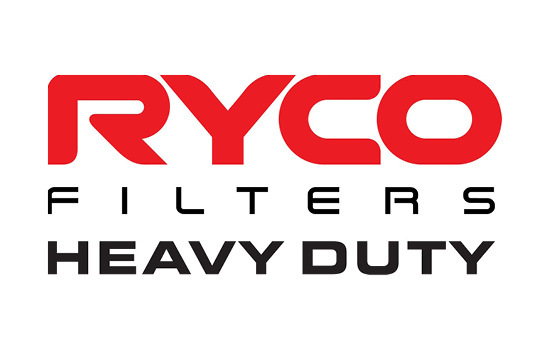 Ryco Group is the home of the iconic filter brand: Ryco Filters. The name Ryco Filters has had a long and proud place in the Australian Aftermarket for over 80 years. The brand, product support, range and catalogues lead the industry. Ryco Group continues to expand its Heavy Duty and Agricultural filter programs including service kits including popular Japanese models, LCV, Heavy Duty, agricultural equipment as well as traditional passenger vehicles. Utilising our manufacturing experience and world class on- site testing laboratory Ryco deliver OE quality aftermarket filters. 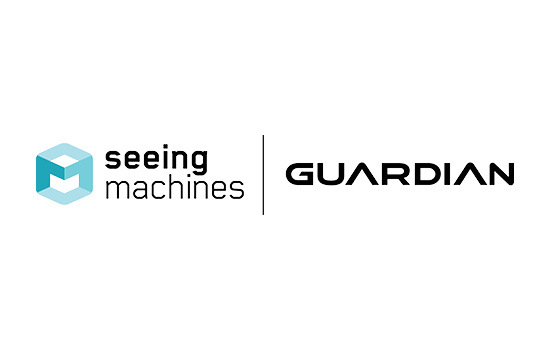 Guardian by Seeing Machines is a real-time driver fatigue and distraction solution that is scientifically proven to reduce fatigue events by upwards of 90%. Guardian uses advanced face and eye tracking algorithms to detect when a driver is at risk and provides real-time intervention to warn the driver to refocus their attention back on the road. Footage is immediately sent to the 24/7 Guardian Center to be reviewed by our team of specialists who will notify the driver’s manager within minutes. Today Guardian has intervened in more than 3 million distraction events and is used by leading transport and logistics companies across the globe. SP Tools and SP Air is represented by over 40 International agents in 30 countries including a number of company owned and operated offices. The range covers Air Tools, Power Tools, Hand Tools, Auto Specialty Tools, Garage Equipment, Air Compressors and other associated products. 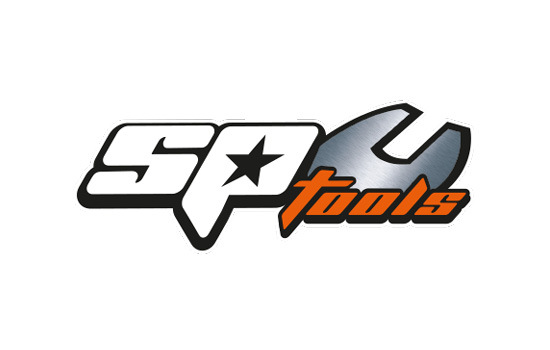 For almost 40 years SP has been at the forefront of design and manufacturing. As a proudly Australian owned company we have maintained our position statement of “Manufactured for the Professional”. Research, development and innovation continues to drive us to produce a better product whilst listening to and satisfying the demands of professional tradesman in the global market. Now in its 21st year of operation, TCS specialises in providing professional modifiers and OEMs with VASS Certification, PBS Certification, ADR design assessments, FEA and expert witness testimony. TCS is the Asia Pacific Distributor of TrailerWin software and will be running demonstrations throughout the conference. We are registered agents in the RVCS system and can compile applications for Full Volume Compliance, Second Stage of Manufacturer and Component Registration Numbers. 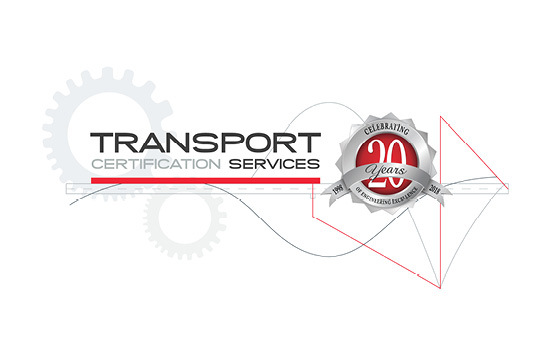 Founded by industry veteran Phill Hodges, directed by Jarrod Thompson and supported by a dedicated team of professionals, TCS prides itself on providing efficient and reliable certification for industry professionals. Teletrac Navman is Australasia’s leading fleet management solutions provider leveraging GPS technology and services for managing fleets of all sizes, from owner-driver through to national and trans-tasman operations. With specialised solutions that deliver greater visibility into fleet operations, Teletrac Navman helps transport companies make better business decisions that enhance productivity and profitability. Its fleet and asset management technology uncovers information that would otherwise go unseen, helping customers reduce risk and confidently move their business forward with certainty. 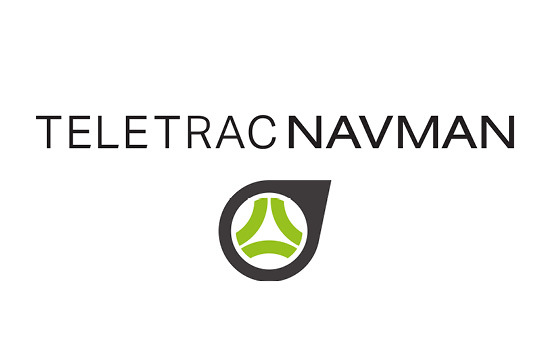 Teletrac Navman tracks and manages more than 100,000 vehicles and assets for companies across Australia and New Zealand, and has offices in Sydney, Melbourne and Auckland, along with additional offices in the United States, United Kingdom and Mexico. 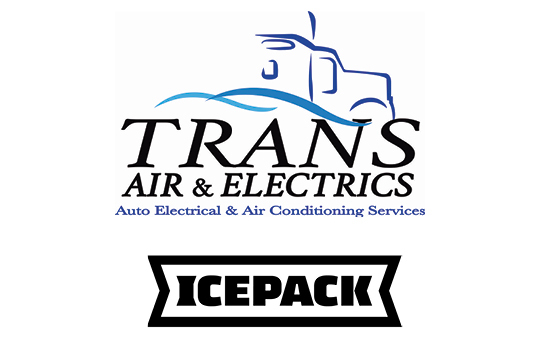 Transair & Electrics have been in the Sleeper cab Air conditioning & Auto Electrical business for the past 12 years, supplying sleeper cooling options Including, Evaporative, Battery powered refrigerated & Icepack Diesel Powered Air-conditioning. With the ever changing climate we have every option covered. Our service also includes other Auxiliary equipment including , Fridges, microwaves, inverters, TV/DVD kits, cabin heating, full cabin fitouts, cupboards, draws, bunks & bed extensions. We also do rack mounted Icepacks, toolboxes, water tanks & More. Transair is also an Alemlube agent so we can supply & fit Beka-Max auto greasers. 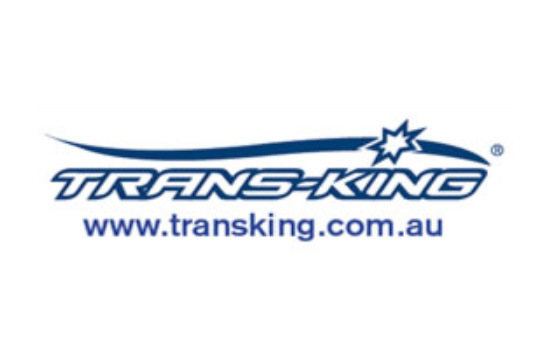 From it’s humble beginnings, Trans-King has quickly gained a reputation in the transport industry as one of a “do-er”. Trans-King wanted a much safer, more efficient opening & closing locking system for trucks, so they came up with some! Through a comprehensive and extensive amount of research and development, Trans-King has come up with innovative products that will help the ever growing, ever changing transport industry.